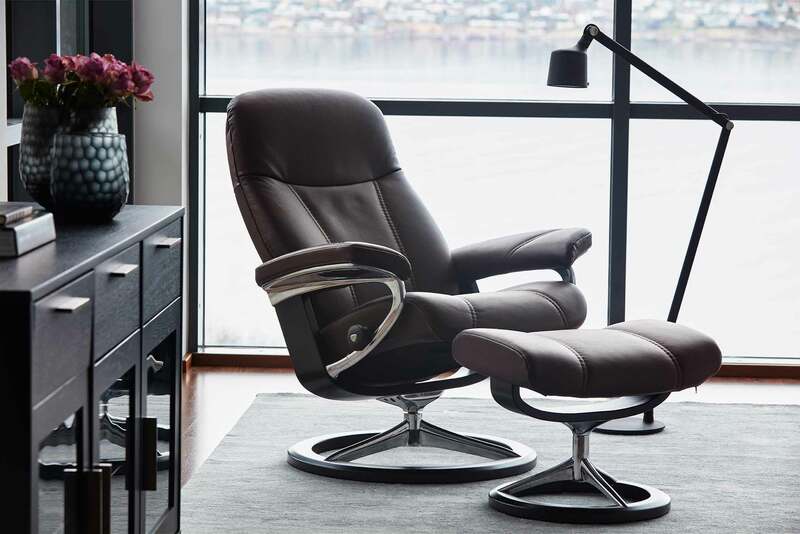 If you are looking for a great way to take some stress out of your life and add a whole lot of comfort, choosing Ekornes Stressless Furniture is an easy and exciting way to do exactly that. 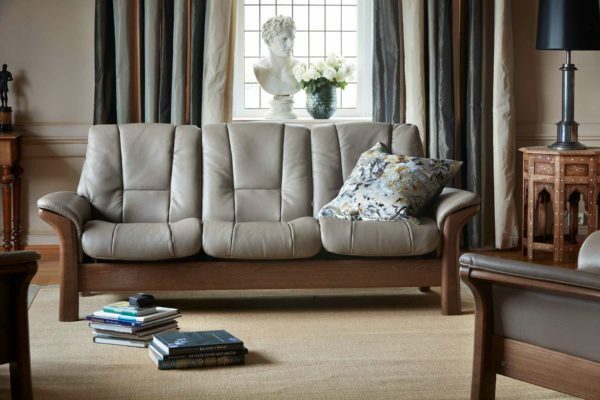 Attractive, comfortable, and quality furniture that fits perfectly in many different rooms and living spaces, there is a piece of Ekornes furniture to fit your needs and space, and Gallatin Valley Furniture is the place to find it. 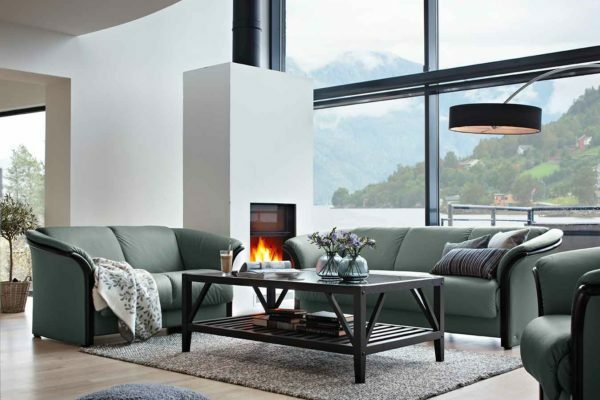 Stop by our showroom in Bozeman Montana, and get everything that you are looking for under a single roof. 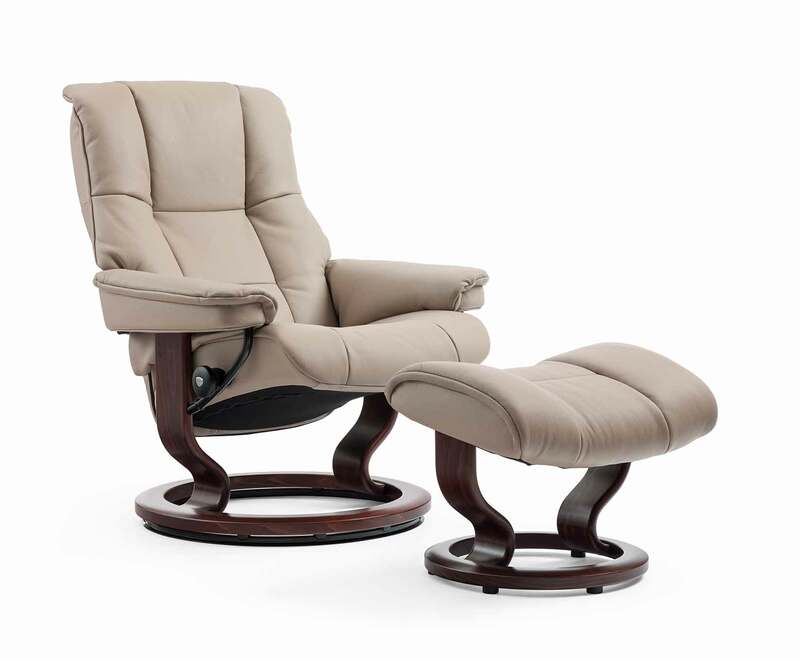 At Gallatin Valley, we make furniture shopping fun and easy. 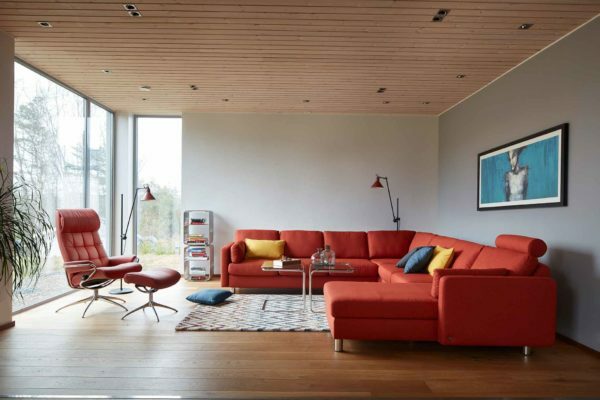 Let us help you design a living space that you can’t wait to get home to. 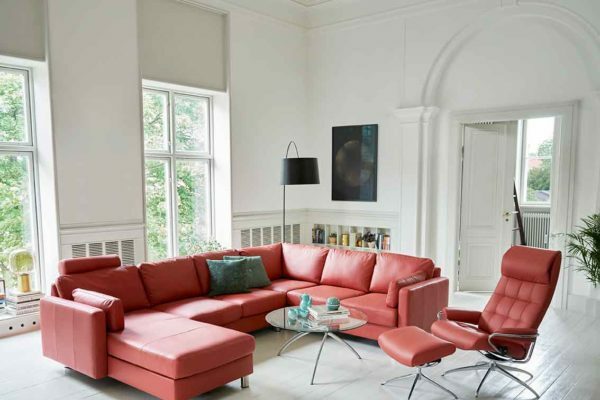 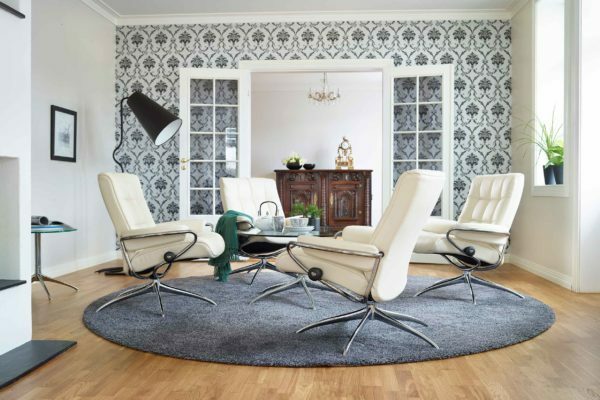 When you choose to add a piece of Ekornes Stressless furniture to your home, the decision to add a singular piece or an entire collection of furniture is not a problem. 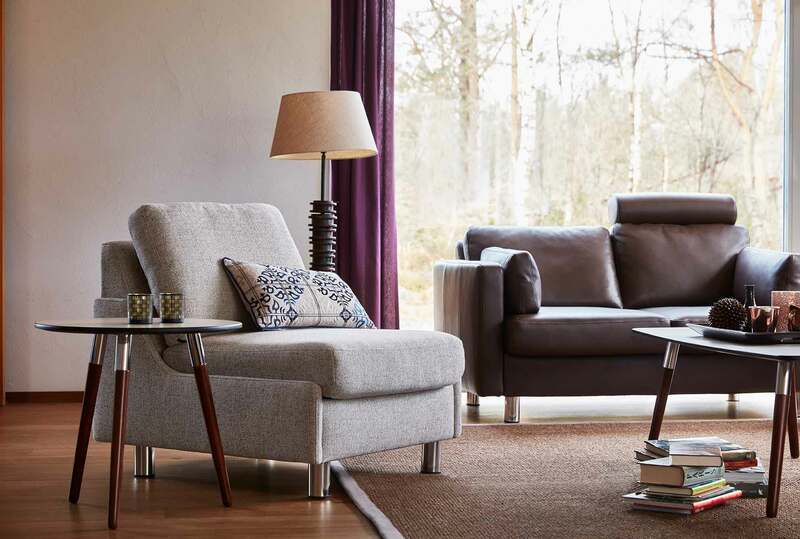 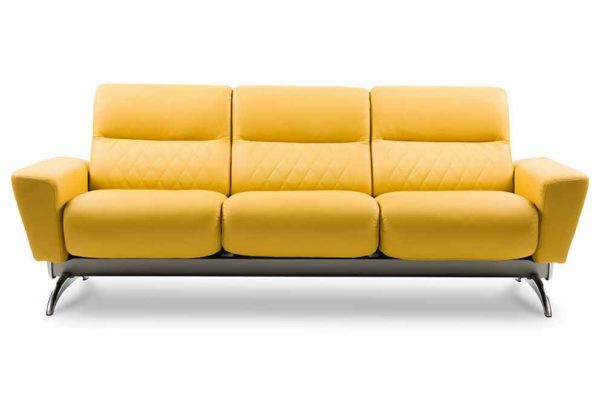 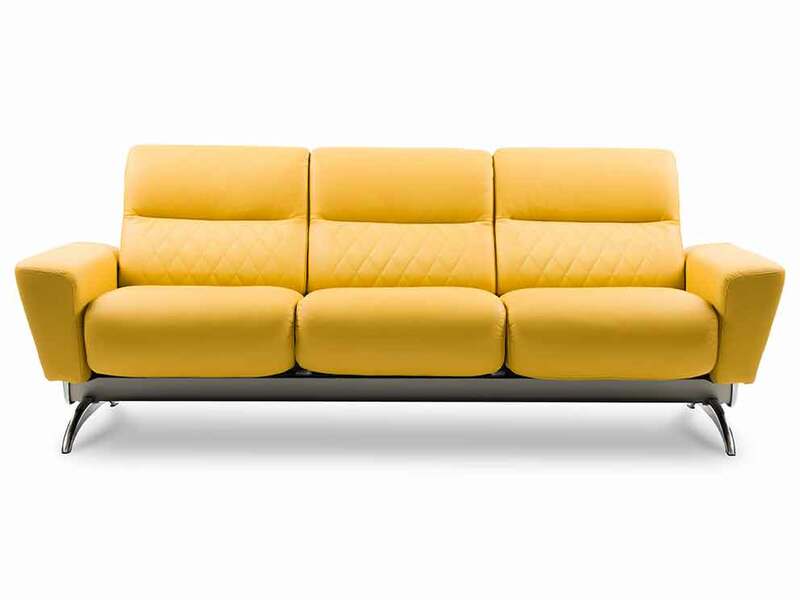 Whether as a stand alone piece like a couch or recliner or as an entire living space filled with a particular collection like the Manhattan or Oslo, your home will look more beautiful and stylish with Ekroness. 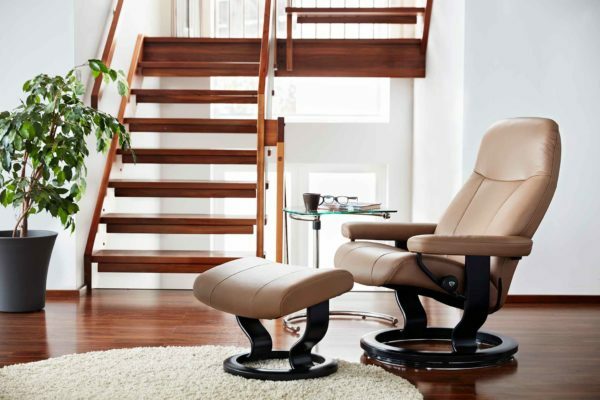 Gallatin Valley Furniture offers an excellent selection of Ekornes Stressless for your shopping pleasure at their Bozeman showroom. 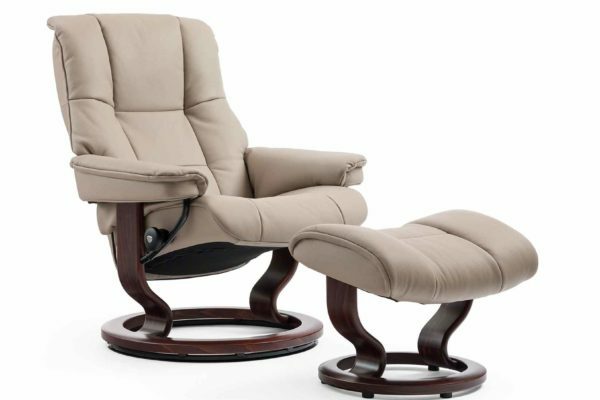 Stop by and find yours today. 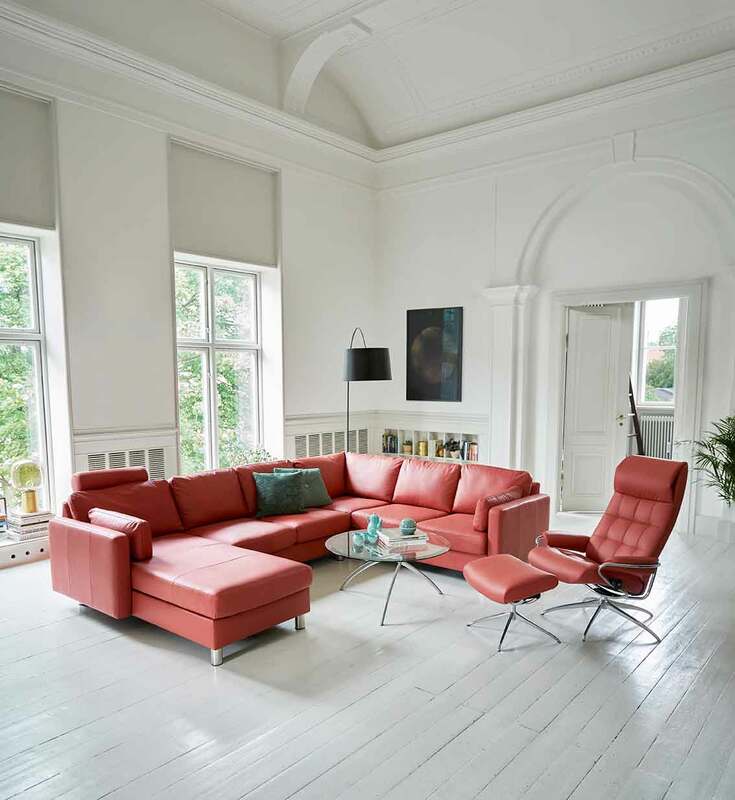 When it comes to designing that perfect living space in your home, there is no need to stress. Attack this challenge with excitement knowing that you have a friend in the furniture business. 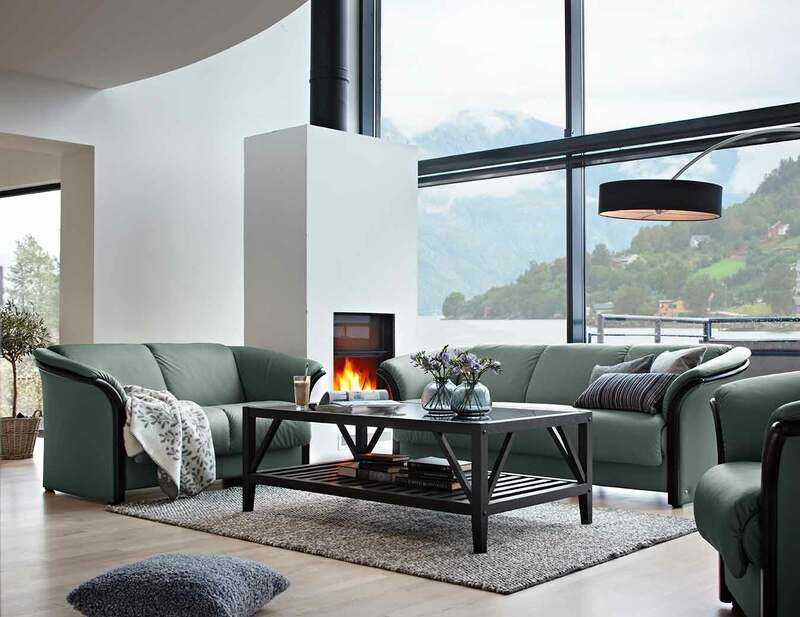 At Gallatin Valley Furniture of Bozeman, we can help you design the perfect living space to meet your particular needs and sense of style. 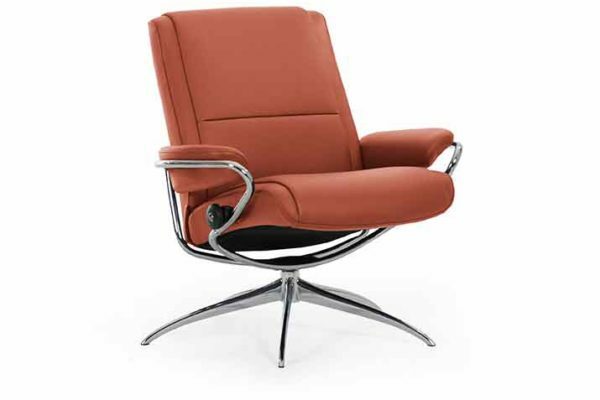 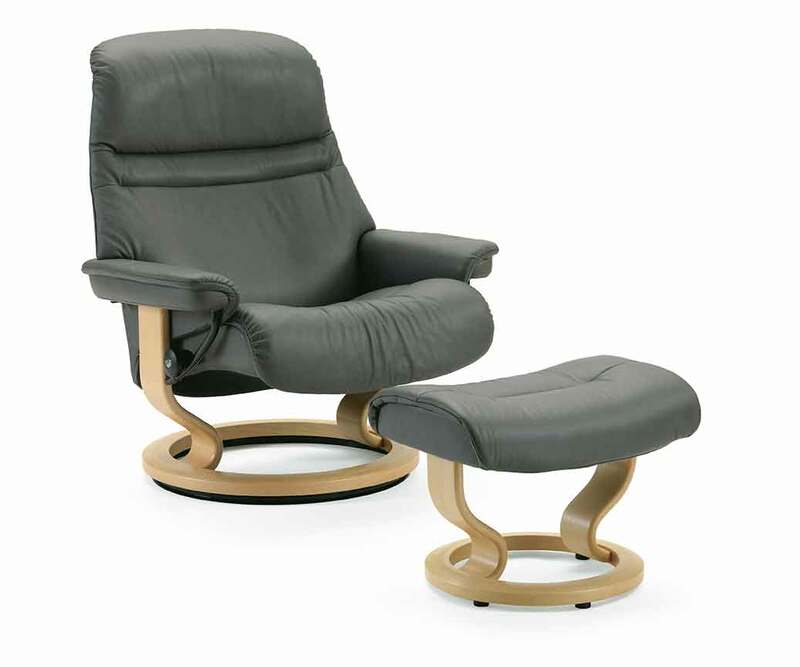 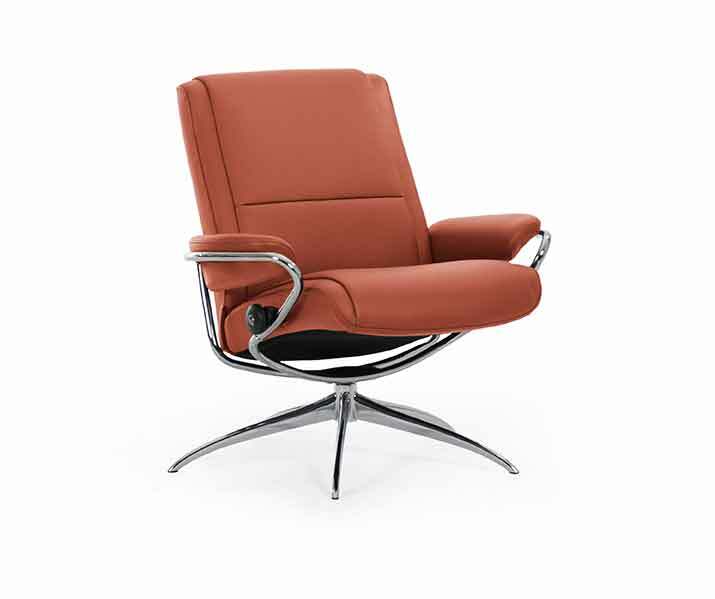 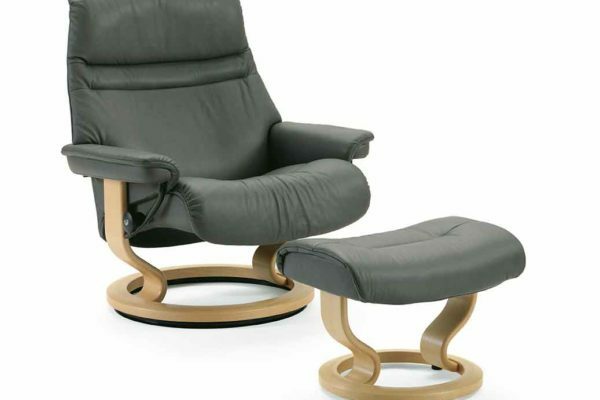 We offer great options like the Ekornes Stressless furniture that will make your house a home. Come see all of the ways we can help you from start to finish.